While camping out in the cold, the first thing that you probably worry about is how you are going to heat your tent. Many people do not prefer electricity for their heating needs as it can be dangerous, especially in the damp conditions of a tent or in the open air. Even a 12V battery can give you a nasty shock if used incorrectly. Used in the right way however, campers can benefit from mains electricity and if they take the right precautions, they can do it safely. But why risk something which you can avoid entirely? Hence to steer clear of the dangerous of electricity, we have listed a few ways in which you can keep yourself warm. 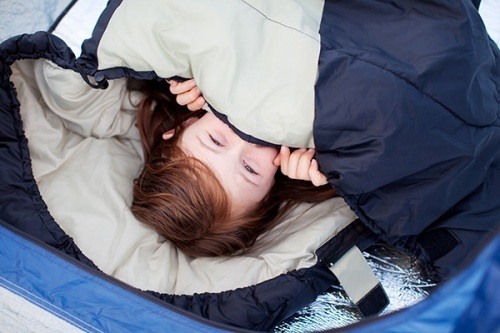 Let us look at five ways in which you can heat a tent without electricity. To keep your tent warm, you first need to keep yourself warm. The four-season sleeping bags, also known as winter sleeping bags, give you additional insulation for camping out in the cold. They come with their own temperature ratings so choosing the right one is essential for your survival. You may still not be used to it, so bring a duvet from home to put on top of your sleeping bag. To keep yourself warm inside your sleeping bag, chemical heat packs are a nice option. There are two types that are available, single use and reusable. Just toss them inside your bag for fifteen minutes before you doze. You are guaranteed are a warm and comfortable night of sleep. Heat packs are safe by nature. However, there have been some reported incidents of irritation in people with sensitive skin. Liquid contents may also cause burns after boiling (if leaking occurs) and should never be microwaved. 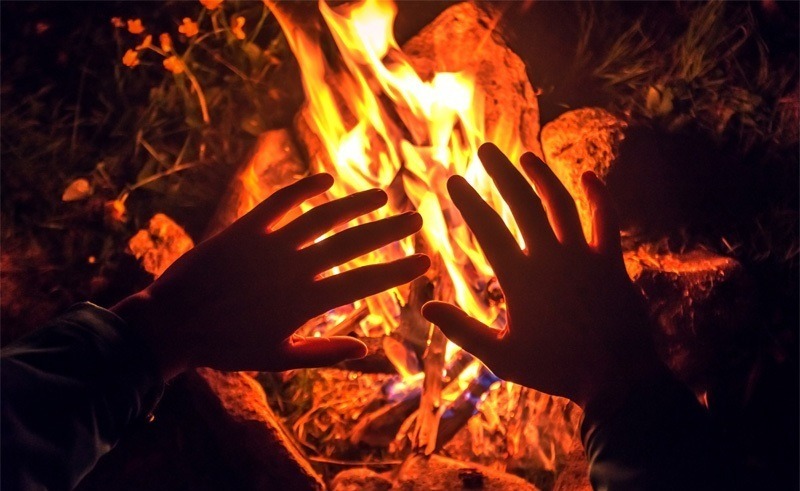 Heating rocks in a fire and keeping them in a safe place inside of the tent is a possibility. They stay hot for a long time. You can also bury them below your sleeping bag so that you can keep the ground nice and warm. Dig a fire trench for your camp fire. After you have quite a bit of coals, cover the pit with earth and put your tent on top. 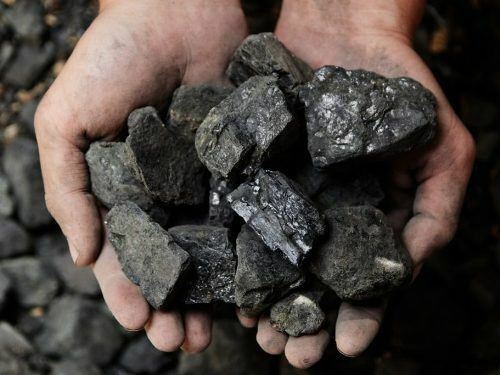 The coals will provide heat all night long as it rises up through the earth. Catalytic heaters that run off propane can also be used. If you want to know a specific product then go for Coleman Blackcats. They do not produce a lot of CO and will shut off when accidentally tipped over. They are relatively inexpensive, but the disposable propane cylinders they run on will be a bit expensive. 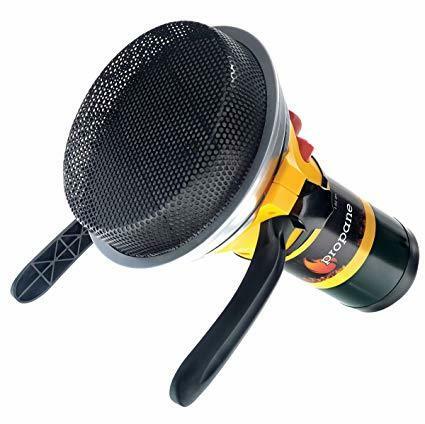 Want to know more what are the portable heaters for camping, you should check out this article. An adequately rated sleeping bag system will be most likely be enough for you to spend the night in comfort and warmth while also making sure that you do not feel cold in the morning. The other methods are additions that will allow you to heat a tent without using electricity.